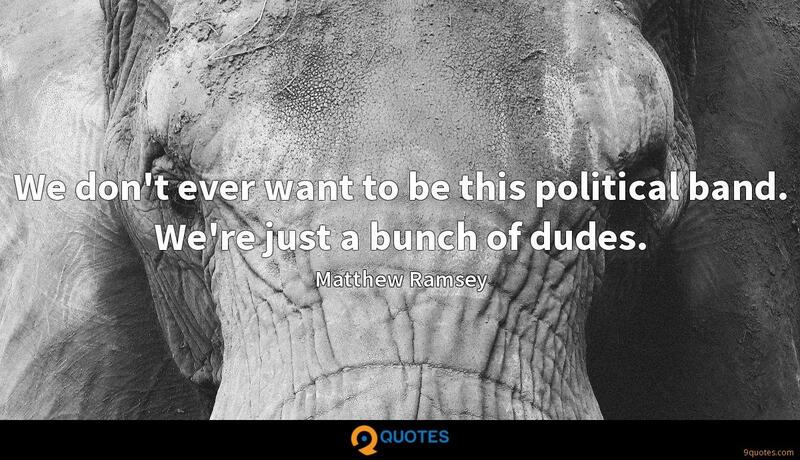 Matthew Ramsey Quotes. 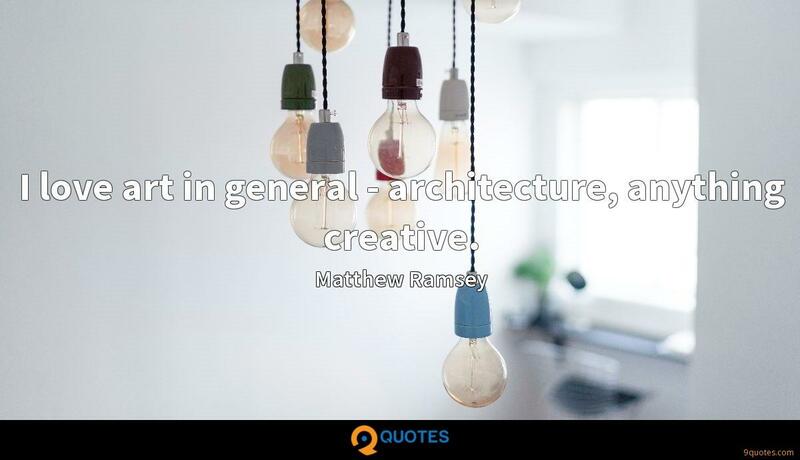 9quotes.com, 2018. http://www.9quotes.com/quote/matthew-ramsey-649618, accessed 20 April, 2019. 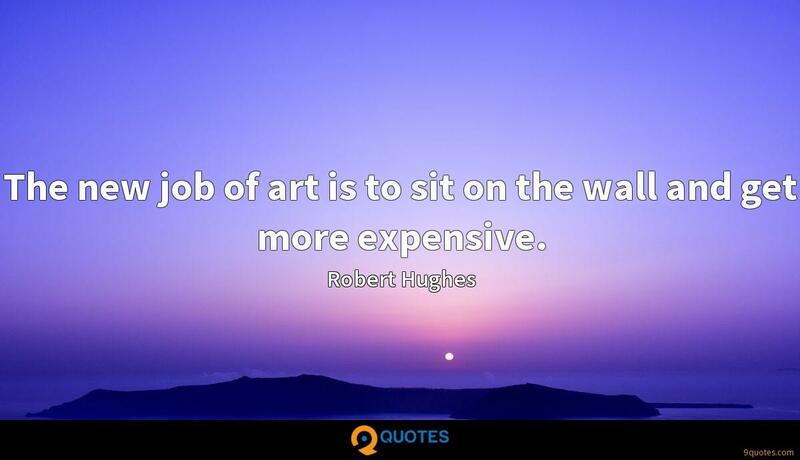 I have a scar on my left thigh, kind of almost near my knee. I essentially fell in the 2002 Olympics and when I hit the wall - because of the impact - my right leg kind of came in at like a knife-type angle and stabbed my leg with my own skate blade. When I moved in, I said, 'I don't care how this makes me look or sound: I am converting one of these bedrooms into a shoe closet.' It's become more of a dressing room, but one wall is shoes in their perfect cubbies. 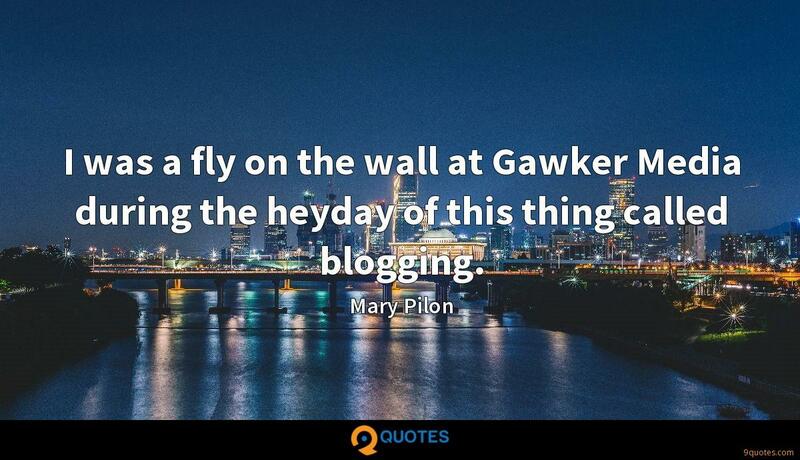 I was a fly on the wall at Gawker Media during the heyday of this thing called blogging. 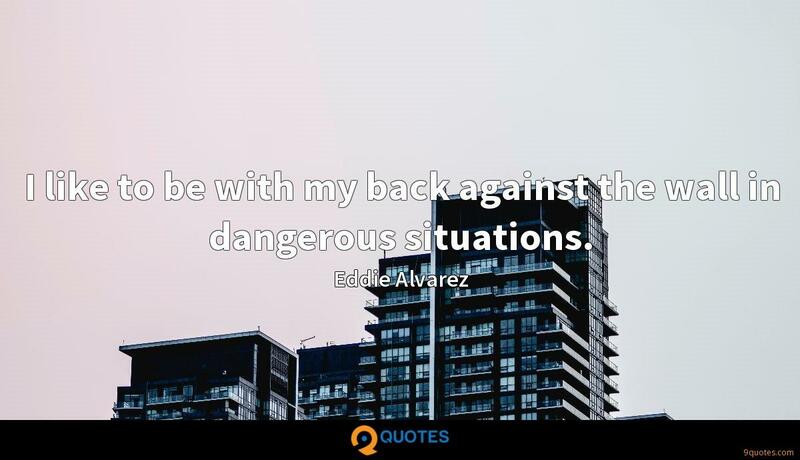 I like to be with my back against the wall in dangerous situations. The writing process for us is different with every song. Sometimes they come from our lives, or someone else we know may be going through something that we choose to write about. 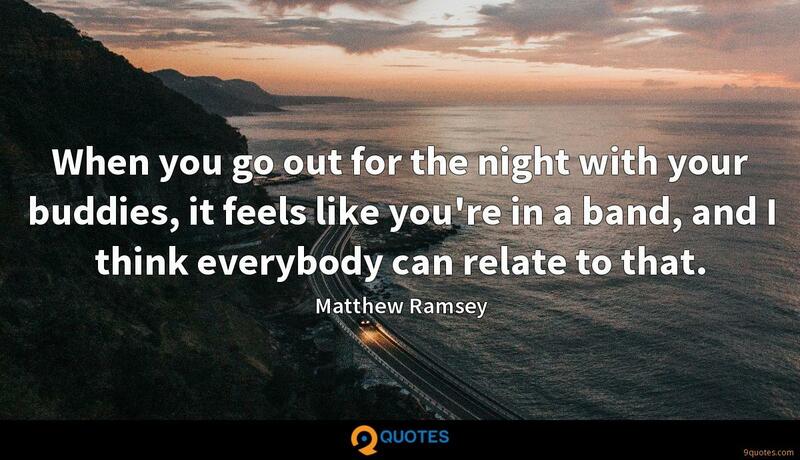 When you go out for the night with your buddies, it feels like you're in a band, and I think everybody can relate to that.